Webmom produced the catalog website for Tyfidan early 2016. 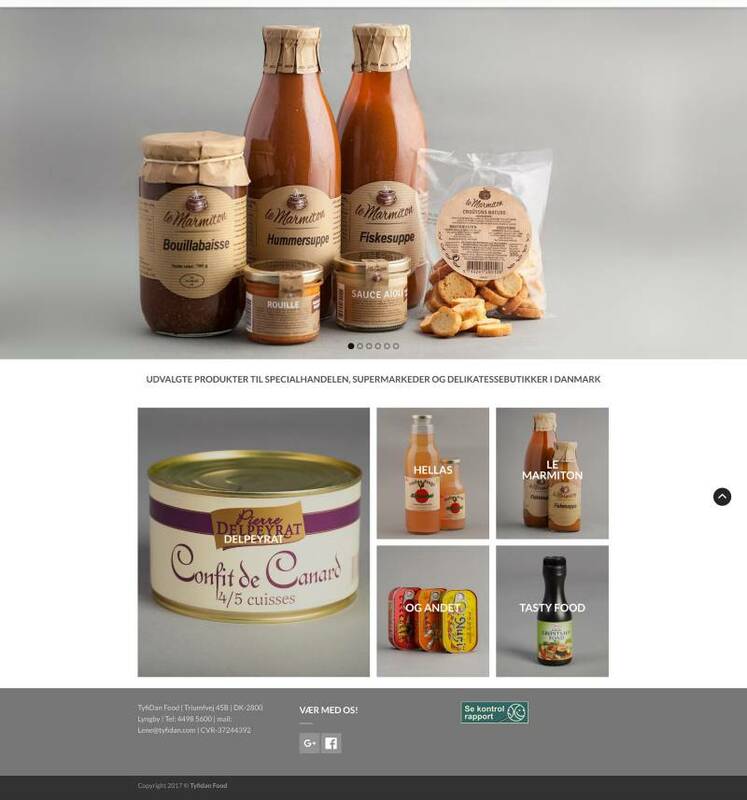 The main target group is other businesses (B2B) selling gourmet products the company imports from Italy and France. The catalog runs on woocommerce and can therefore easily convert to a fully functional e-commerce solution. The company also got a fully functional Facebook page and a G+ business registration together with the construction of the website.